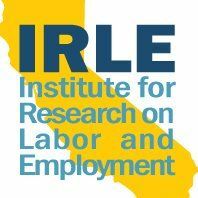 The Center for Labor Research and Education (Labor Center) at the Institute for Research on Labor and Employment (IRLE) conducts research and education on issues related to labor and employment. The Labor Center’s curricula and leadership trainings serve to educate a diverse new generation of labor leaders. The Labor Center carries out research on topics such as job quality and workforce development issues, and we work with unions, government, and employers to develop innovative policy perspectives and programs. We also provide an important source of research and information on unions and the changing workforce for students, scholars, policymakers and the public. Involves designing, conducting, promoting, and supporting the Labor Center’s Leadership Development programs, including teaching classes and providing technical assistance and mentorship to partner organizations. Researches and assesses educational needs and interests for targeted public segments, and develops programs, materials, technology and learning approaches accordingly. 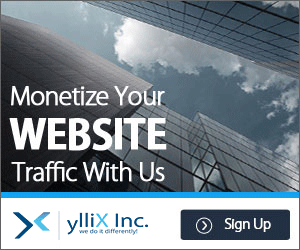 Bachelor’s degree in related area and/or equivalent experience/training. Continuing education in related field required. Please submit your cover letter and résumé as a single attachment when applying. External Applicants: Under “Apply Now”, choose “External Applicants”. Search using Job ID # 25735.